A glimpse into some of the relationship self help books that we recommend and have in our own library of reference material. We picked these because we’ve found them to have the most practical impact with our clients. 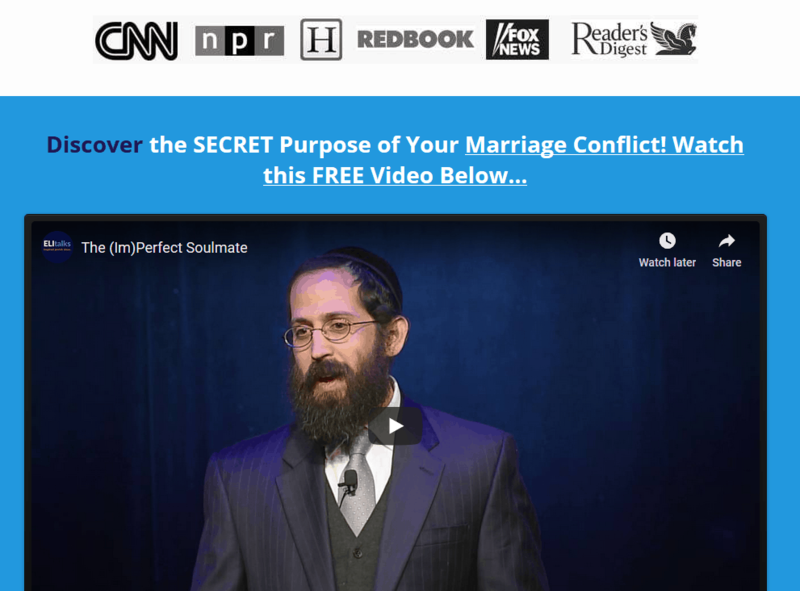 Can relationship self help books truly save your marriage? Getting the Love you Want by Harville Hendrix, PhD. Completely shift the way you look at your relationship as you gain a deeper perspective for why you are experiencing conflict and what you can do about it. This book is the basis of Imago Therapy and has transformed the lives of millions of couples worldwide. Learn how your childhood plays a role in finding a mate and predicting the conflict that you will experience. Receiving Love by Harville Hendrix, PhD and Helen Lakelly Hunt, PhD. The sequel to Getting the Love you Want, it explains what may be blocking you from actually getting the love that you want in your relationship. Explore the issue of self-hatred and understand why despite your partner’s best efforts, you may not be taking in the love they give you. How to Improve your Marriage without Talking about It by Dr. Pat Love and Dr. Steven Stosny. This book will help you understand some of the key gender differences that might be getting in the way of your connection. Men love this book and the women who have implemented the authors’ suggestions in the book have seen their marriage do a 180. 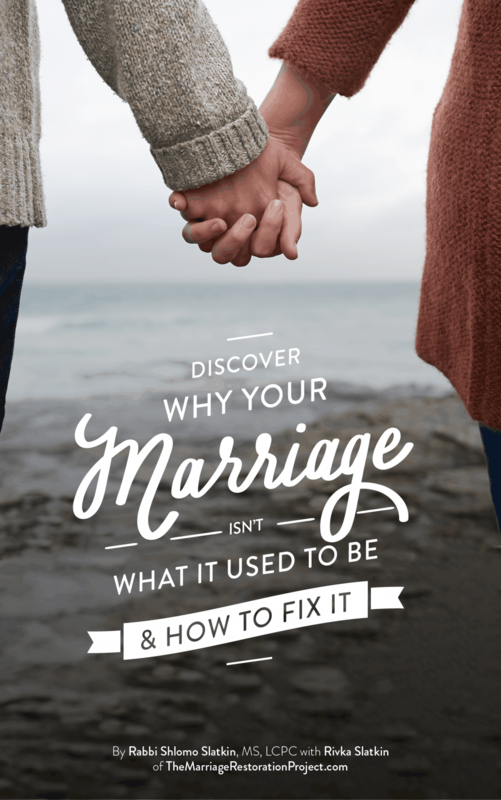 Learn how some of the conflict that you think may be unique to your relationship is quite common among men and women, helping to normalize your situation and providing you hope that your marriage can improve greatly. The Five Love Languages by Dr. Gary Chapman. Sometimes we love our spouse but we just don’t seem to hit the target. Even if you feel like you are showing love, it doesn’t mean that you are speaking to your spouse in the way they need to hear your love. Learn the5 different love languages and how to show love to your spouse in a way that will actually make them feel loved. Making Marriage Simple by Harville Hendrix, PhD and Helen Lakelly Hunt, PhD. A fun read that distills some of the most profound principles of Imago Therapy for the layman. This includes some of the new developments in the authors’ work including the Zero Negativity Challenge. These simple steps have helped many couples get a reality check about their relationship and take the steps necessary to revitalize it. Marriage Fitness by Mort Fertel. This book will provide you with simple, implementable steps to renew your love for your spouse. Particularly valuable are the positive activities that the author suggests. By focusing on creating more positive energy in your relationship, you’ll sidestep a lot of the negativity that keeps us stuck and unable to get out of our misery. 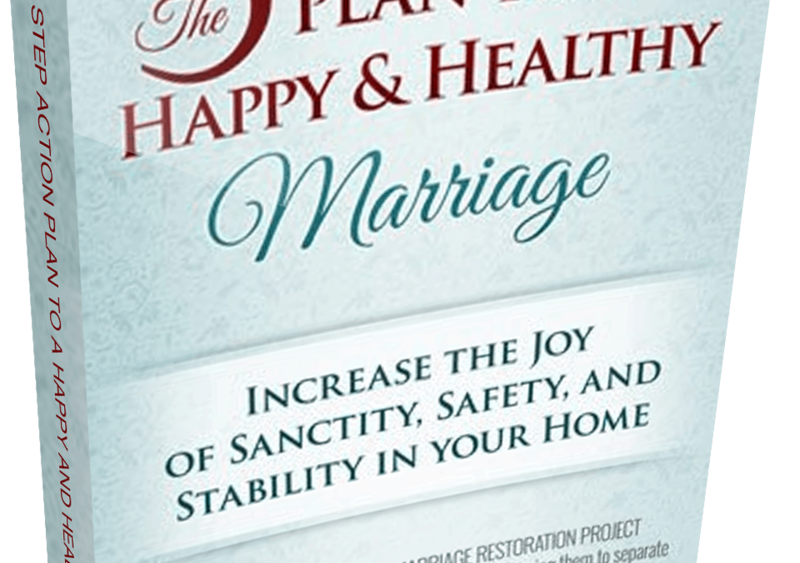 Of course we also recommend our own book, The Five Step Action Plan to a Happy & Healthy Marriage. As you can see, some relationship self help books are so powerful that they can even save your marriage! 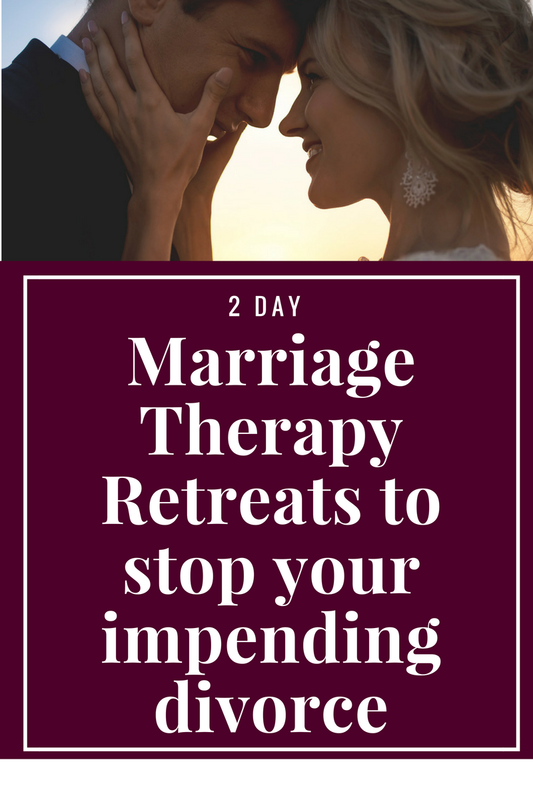 And if it’s just too hard to work on fixing your relationship on your own, talk with us about our 2 Day Marriage Restoration Retreat so that you can finally create the dream marriage that you’ve been hoping for so long! There’s a reason why our retreat has a 90% success rate in saving marriages.